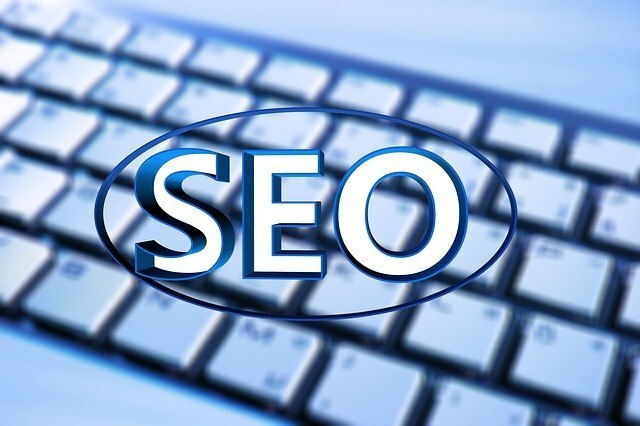 Initially, SEO targeted the English speakers probably because it originated from the region. However, this is no longer the case. This marketing strategy is becoming widespread hence incorporating other languages. Latest statistics indicate that it is becoming popular amongst the French, Italian, Hindu, and Spanish speaking people. Users and app developers have long complained about their apps not being indexed in regard to SEO. Lack of being noticed by search engines meant low exposure, unfair competition, as well as failing to achieve high page ranking. Recently, Google enhanced its search algorithm by adding install buttons. The company indexed more than 30 million links thus allowing users locate apps easily without having to install any software. Traditionally, people have relied on desktops and laptops for internet marketing services like search engine optimization. However, devices such as tablets, mobile phones, smart phones, iPhones, android devices, and iPad among others are becoming more popular. This necessitated the need to encourage website owners and marketers to build websites that are more mobile friendly. Beginning April 21st 2015, mobile friendly websites will rank better compared to those yet to adopt the new rules. The impact of local seo has become more relevant now more than ever. This form of seo helps customers not only locate a service but also the business location and address. The introduction of mobile-friendly rule has turned Search engines into referral engines. Users will turn to the company site when seeking information on reference, direction, location, and more. Good local SEO improves the chances of a site ranking better and also being found easily. It is important to make use of redirects that are signified by codes such as 301, 404 or any other. The redirects help in permanently deleting content, relocating a site, or changing URLs. This action saves the seo expert, marketer, or owner from creating fresh links or ranking signals. Therefore, he can concentrate on other issues saving time, energy, as well as money. The above are some of the new trends being witnessed in the first-half of 2015. And for a business to remain competitive it is vital to make certain the new trends are factored into the company’s internet marketing strategies. Ignoring the trends in the market is a recipe for disaster and may mean a business losing customers to the competitor, or even closing shop. Creating websites that are search engine-friendly isn’t always easy and is an ongoing process. It is important to work with a firm that is reputable and experienced in providing services like search engine optimisation, internet marketing, social media marketing and more.